Ian Thomson (IT Turning Point) and Tim Thomson (Vine Conference Centre at Garvock Hill) set up InVite to encourage small and medium sized business, at all stages of development, to come together and share their enthusiasm for changing the face of the Fife economy. 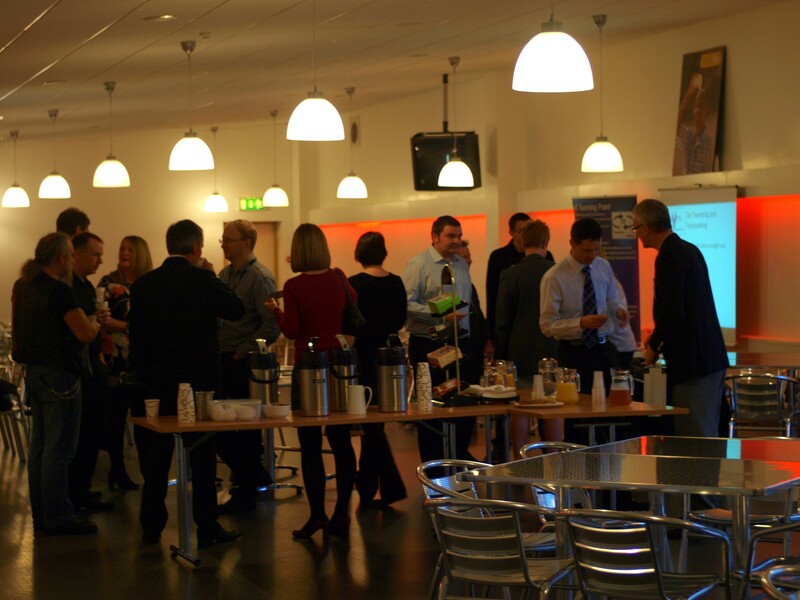 A year later, over 100 businesses and a raft of guest speakers have come along to the monthly meetings, creating a buzz at each and every event. Businesses have grown and benefited from the experience InVite Business Network offers. Places for the event can be booked on the InVIte Business Networking Facebook page at www.facebook.com/Invbiznet. All monies raised will be donated to Maggie’s Centres.